We will confirm a conditional offer by post. Fairfax reserves the right to withdraw courses that are not viable. 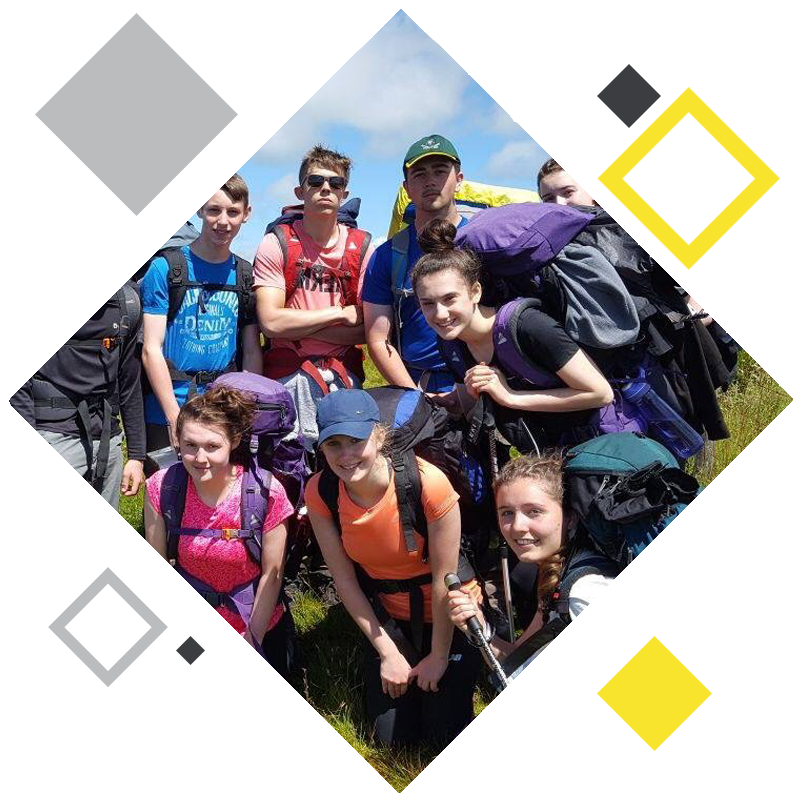 All courses require a minimum number of 10 students to qualify as a viable programme of study. Except where specified below, a minimum of a grade 6 (or equivalent grade B) at GCSE is required (or grade 6 in Mathematics and or English). You must have a good understanding of music theory and be able to read music. We offer a wide range of A Level subjects delivered by specialist teachers that should attract students who want to achieve their academic potential in a modern and supportive learning environment. The academic progression made by our students regularly puts us in the top 10% of all 6th Forms nationally (DoE). 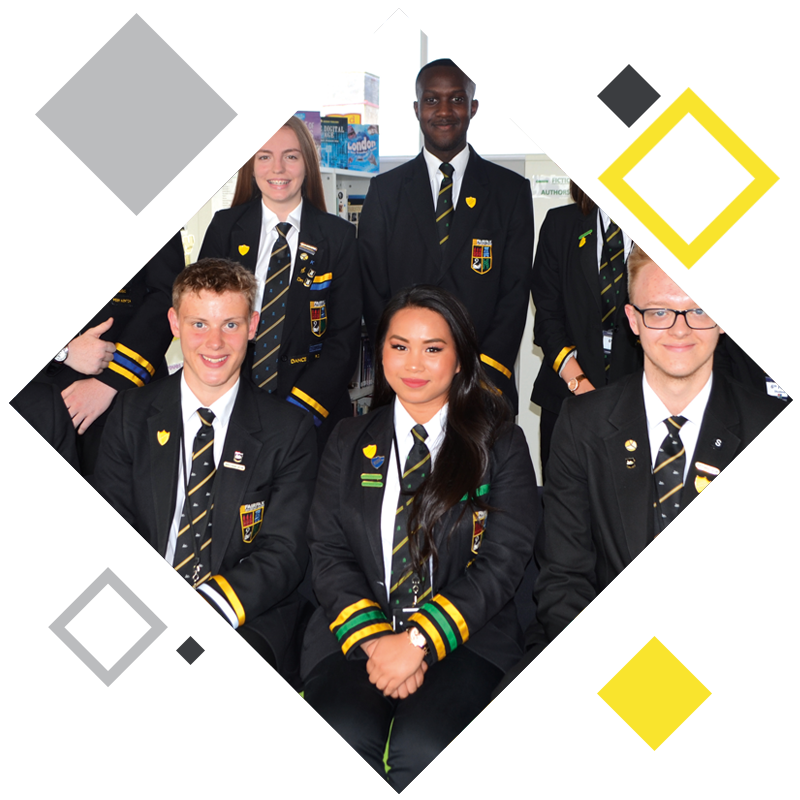 The Prefect system, House system, Learning Mentor Scheme as well as the Student Council, offer all of our Sixth Former students the opportunity to develop their character and self-confidence by helping others and allows them to be seen as role models by younger students. 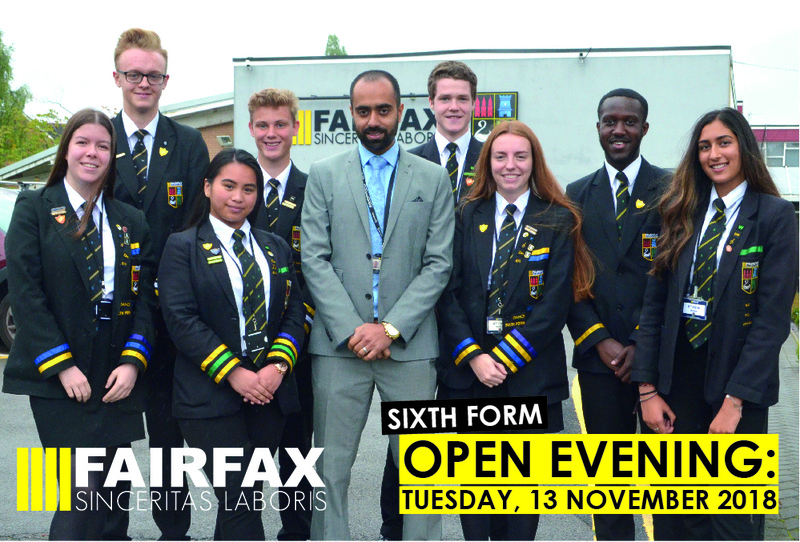 Fairfax Sixth Form Centre provides students with excellent facilities for personal study both during private study sessions and before/after school. We have a study room which is fully equipped with modern computers and eighty personal laptops, where students can use their private study to catch up on homework, review their learning and do some revision. The Director of Sixth Form is always available to assist students and make regular appointments to meet with students to discuss academic performance, revision strategies, independent learning skills as well as personal concerns. We also have a Learning Mentor who works with students, teachers, parents, carers and families to help overcome barriers to learning. Our students benefit from both academic and pastoral support during their studies. Our students have regular meetings with our Learning Mentor where they discuss targets and strategies to help them achieve their target grades. Students and parents are informed of progress regularly throughout the year with intervention and support put into place wherever it is needed. Students also benefit from specific ‘study skills’ days during which you will receive guidance and coaching on how to become an effective learner, prepare for examinations and achieve the very highest grades. The overwhelming majority of our students decide to continue their education at University. In 2013 we have students attending many Russell Group Universities including Oxford, Bristol, Bath, Nottingham and Manchester. We also place students on prestigious school leaver schemes including Marks and Spencer, KPMG and Deloitte and Touche. We also secure placements for some of our students on extremely competitive Higher Level apprenticeships including Jaguar / Land Rover, Rolls Royce and British Aerospace. We provide many opportunities for students to research and experience all of the opportunities available to them.